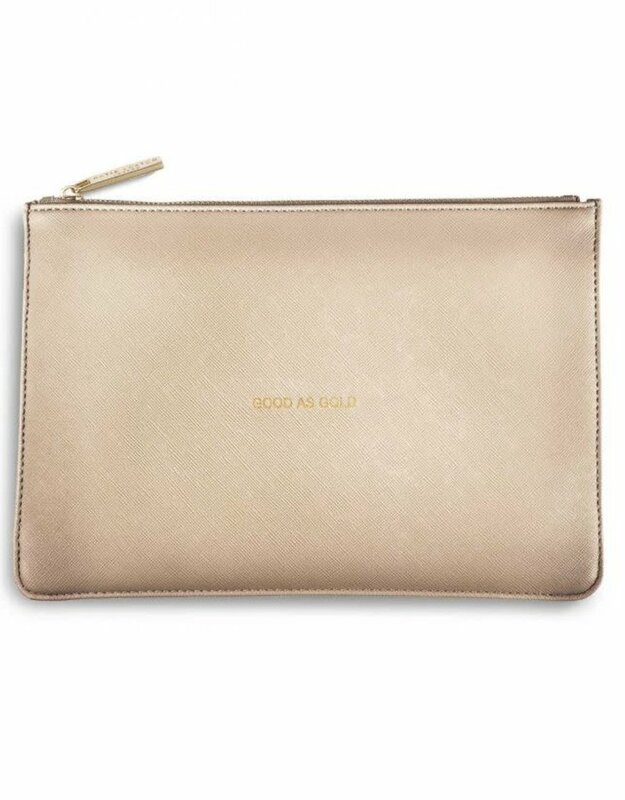 We simply adore this glistening ‘Good as Gold’ metallic gold pouch. Perfect for a pop of sparkle and shine. 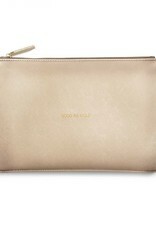 From shimmering days to sparkling nights this beautiful pouch is simply perfect.